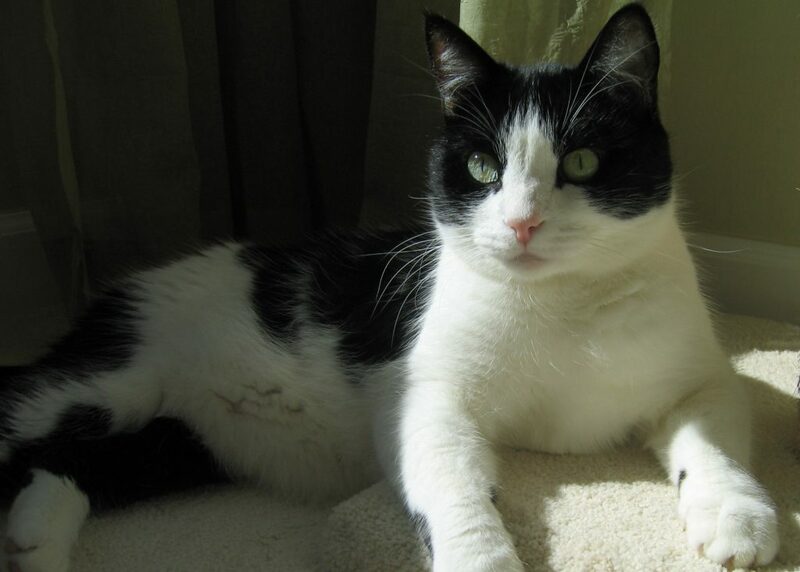 Marin Cat Connection – a 501 (c) 3 non-profit – is dedicated to cat rescue, adoptions and education. We operate an extensive Adoption Program to help find caring homes for homeless cats and kittens. Before our cats are available for adoption, they undergo a thorough exam with a veterinarian, are tested, spayed/neutered, vaccinated, and receive any additional care so that they will be healthy when they go to their new home. All of our kitties are fostered by our volunteers, so we can provide you with extensive information about their personalities. We are grateful that you are interested in giving a cat a home, and we care about your wishes and expectations regarding your new “family member”. Operate an extensive adoption program to help find homes for cats who have been abandoned or have to be given up by owners who can no longer keep them. VOLUNTEER! 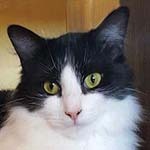 Help us socialize our rescued kitties, clerical and computer tasks, etc.